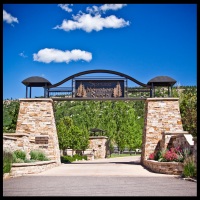 Welcome to Spruce Mountain Ranch! 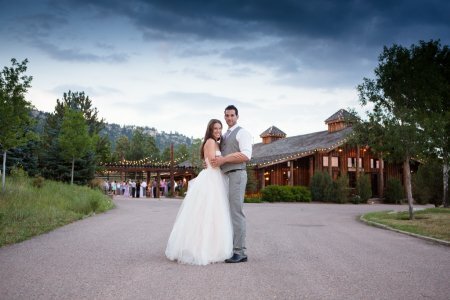 Colorado’s premier ranch style venue for weddings and corporate events. 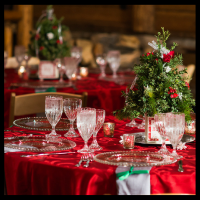 A perfect blend of rustic elegance, Spruce Mountain Ranch is a 450 acer premier mountain venue conveniently located just outside of Denver. Spruce Mountain Ranch features two separate properties located over a mile apart, each offering magnificent hand crafted detail and state of the art conveniences. 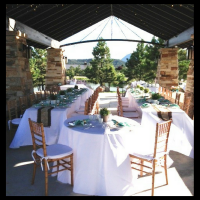 The design and setting of the ranch makes Spruce Mountain a breathtaking backdrop for any wedding or event. Family owned since 1999 Spruce Mountain Ranch is dedicated to providing not just excellent service, but service from the heart! We want our guests to feel like Spruce Mountain is your home away from home. Congratulations on your engagement! $2,000 off any remaining 2019 dates! 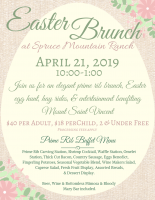 Join us for an elegant Easter Brunch at Spruce Mountain Ranch. All proceeds go directly to Mount Saint Vincent, a local children's home serving hundreds of children in need. 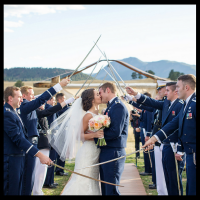 Book your military wedding or social event and receive 10% off. Treat your team to a quick escape out of the city, and watch new ideas cultivate, morale begin to rise, and teamwork come into play. The breathtaking views, twinkling lights, and cozy fireplaces make this the perfect space to host your corporate holiday party! Call us to book today! 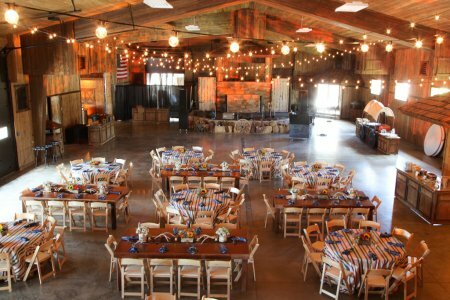 Book your Rehearsal Brunch at Spruce Mountain Events! 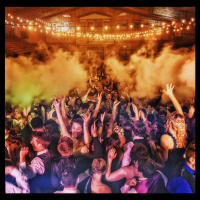 Exclusive pricing for our 2018 wedding couples! Call today for details! 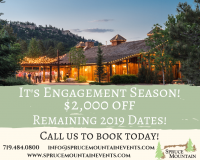 Hold your next Corporate Retreat at Spruce Mountain Events and WOW your employees! The beautiful views and fresh mountain air are sure to motivate your team! Thank you all so much for making our special day run so smoothly! 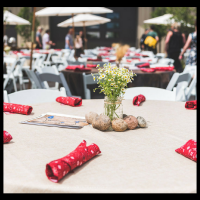 We had the most wonderful time and the guests loved the venue! We are so appreciative of everyone's hard work and diligence in overcoming the rain. We had the day that we had always envisioned. Thank you all, it was wonderful working with you! Jamie and I want to sincerely thank you for letting us host our welcome reception at Spruce Mountain Ranch. It is such a beautiful and welcoming space. everyone raved about it and we are certain it was a highlight for all of our out of town guests.